Text to husband: What’s your impression? Text back: I could retire here. This exchange happened this past summer, when my husband was on a 3-week solo holiday in Sardinia, Italy. 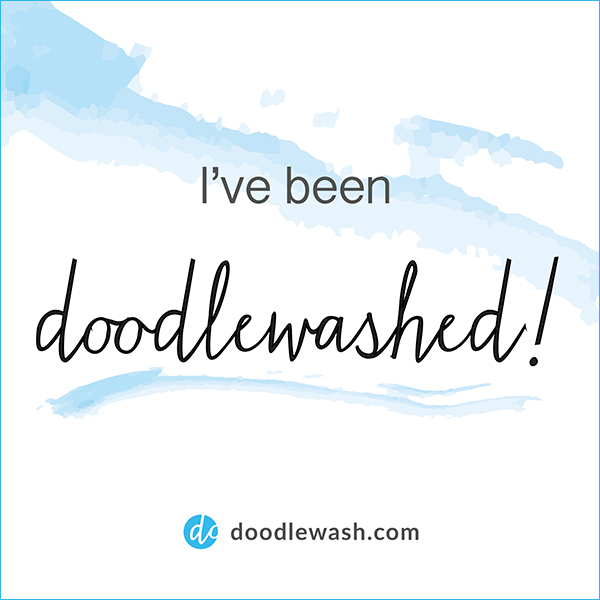 After a very long stressful year of teaching, he needed to decompress somewhere near water and water sports and with good food, and doing art shows with me wasn’t going to cut it. From the endless choices, he picked Sardinia and obviously became enchanted by the place. He visited the cities and many beaches, but he really enjoyed the small towns, like Bosa, Santa Teresa Gallura and Cala Gonone, and came back with hundreds of beautiful photos. As he heads into a new semester of teaching, I thought a little reminder of his (our) potential retirement destination might help. 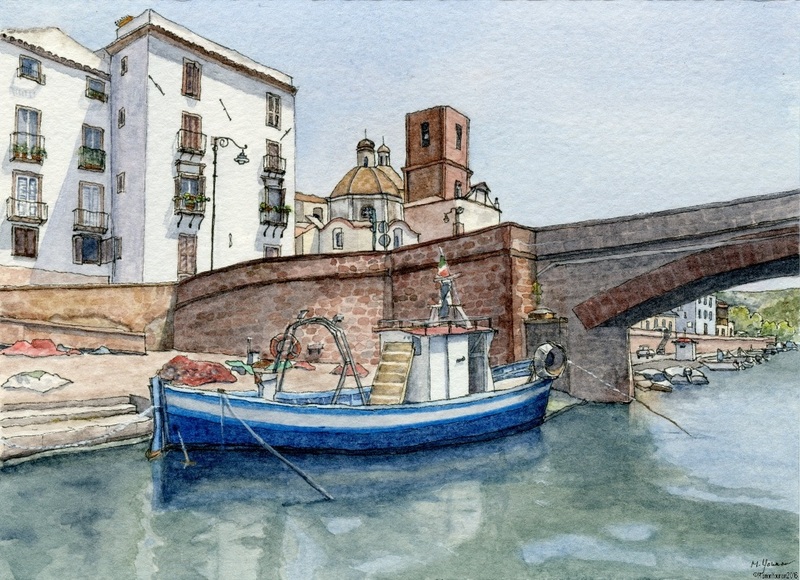 From one of his photos, I drew and painted this view of a fishing boat next to the old bridge in Bosa – I painted it onto a 140 lb watercolour card and gave it to him for Christmas. Retirement is still many years away, and even though I’ve yet to visit Sardinia, I kinda like where his thinking is going! And they are also a Blue Zone for longevity! One theory says it’s the Cannonau wine – fine fitness regime by me! Yes, lifestyle has everything to do with it! Wish I could join you! 🙂 Happy New Year, Marion. Thanks for all your support this year. And thank you for all the conversations this year – love them! Great seeing you on IG, too! Happy New Year already where you are!